It’s finally time to start the new writing project I’ve been thinking about for a while now. 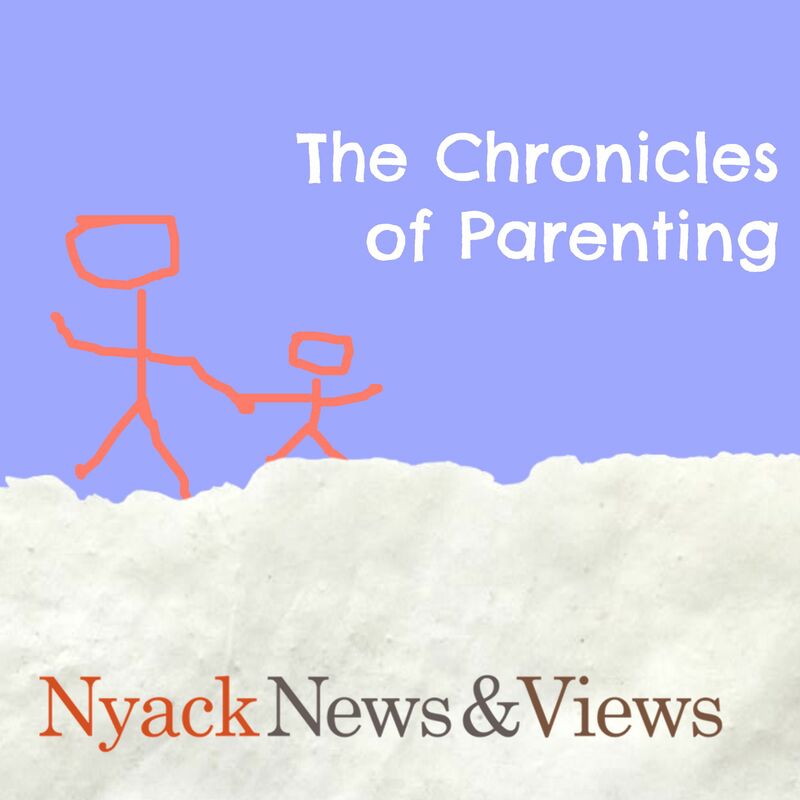 Rob and I have been in our house near Nyack for about 10 months, and along the way, there have been several funny and perplexing incidents I’ve been itching to write about. We’ve battled ice damns, preserved suspicious bugs in the freezer, scarred the sidewalk, and developed numerous theories about the mysterious extra mailbox on our property. 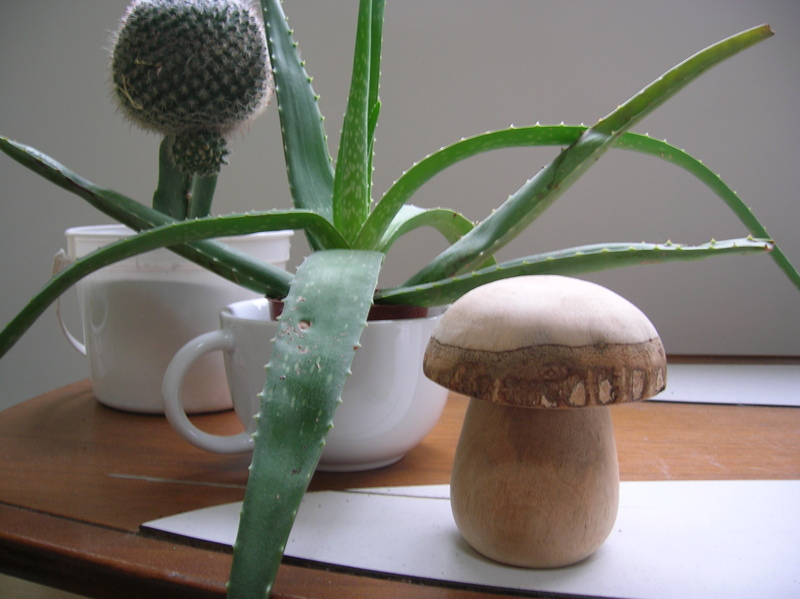 I like to eat mushrooms (the legal kind, of course) but I’ve lately been interested in them more as symbols than as edibles. They are quirky indeed: odd-looking, unassuming (and, okay, sometimes poisonous). In fairy tales and on greeting cards, they make perfect helipads for ladybugs, shelters for frogs, and stools for gnomes. I am drawn to their roundedness in the same way I am drawn to polka dots and those dome-like water towers. 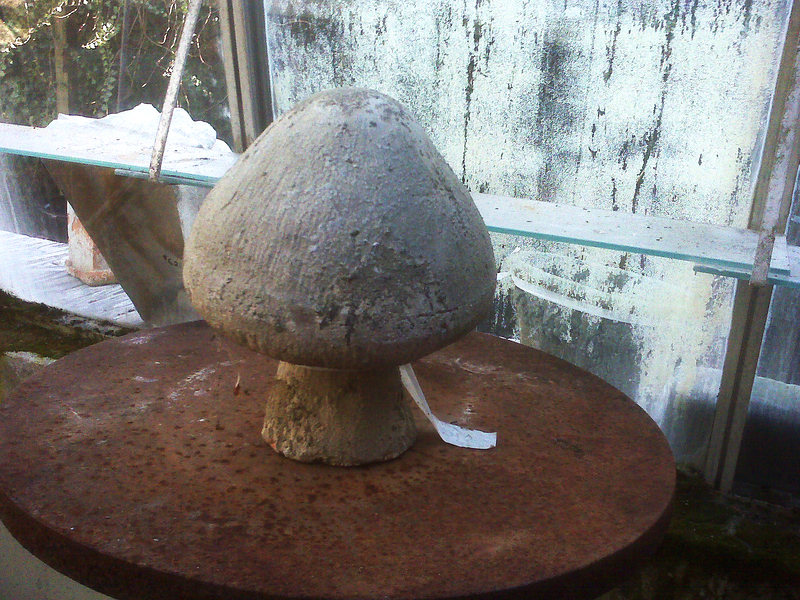 I imagine (hope) that mushrooms will serve as the prototypes for houses of the future. (Shout out to Casa Jetson and the Seattle Space Needle). 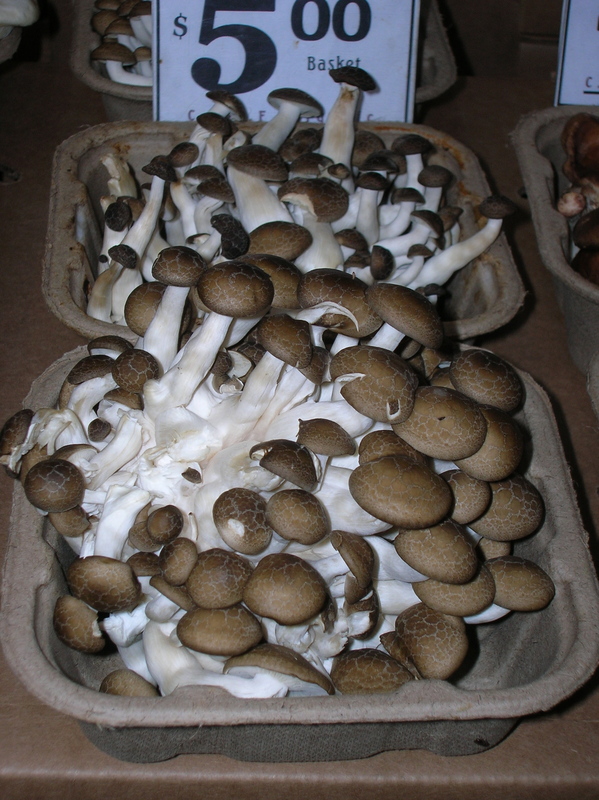 When we were in San Francisco last fall, there was a whole booth in the fabulous Ferry Building Marketplace that sold only mushrooms. Sometimes, you just need a sign. Last week, I was snooping around Christopher’s, an eclectic antique store in Nyack on South Broadway when I spotted it: my newest inspiration, our first (and what I presume will be our only?) piece of lawn ornamentation, and what has become the impetus for this first post. So here is home tome and here is its mascot, nestled in its new habitat near a tree, beside some moss, and most importantly, easily viewable every morning from our living room’s picture window. It reminds me that there’s room for creativity in every aspect of life. And that, even at your busiest, it’s important to have fun. Thank you for reading. 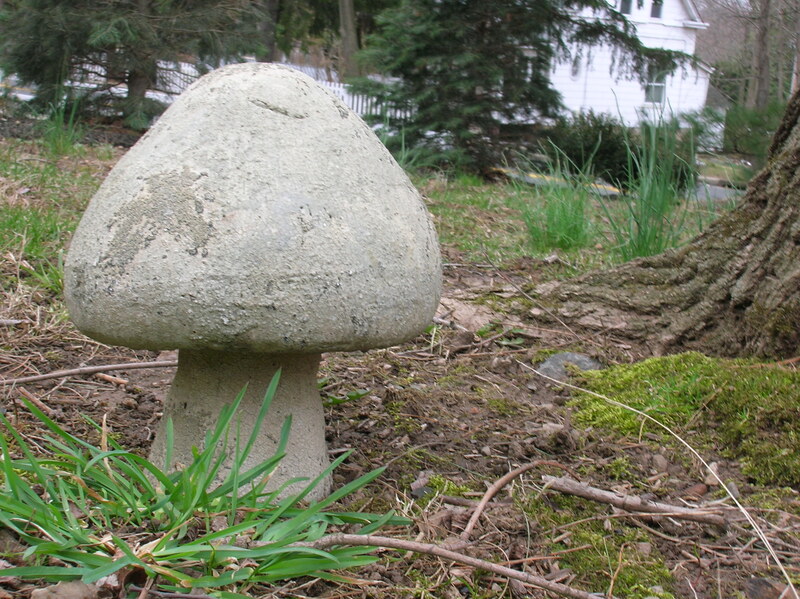 If you have something essential (or non-essential) to say about mushrooms, fun guys of any kind, or lawn ornamentation in general, please leave a comment below. Will Gnomes roam the loam of the home tome? 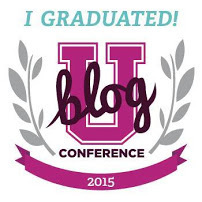 Jocelyn, I really enjoyed your blog. The bananas, especially, since overripe ones are a weekly occurance here. Worms. Interesting creatures. Did you know the more worms you have around, the better your soil. On rainy days, our driveway and sometimes garage are overrun by these little creatures. Slimy as they may be, they have turned the clay soil around us into a wonderful planting medium. That is a weird lawn ornament. But I like it!